Longines has been based at Saint-Imier in Switzerland since 1832. Its watchmaking expertise reflects a strong devotion to tradition, elegance and performance.With many years of experience as a timekeeper for world championships in sport or as a partner of international sports federations, Longines – famous for the elegance of its timepieces – is a member of the Swatch Group Ltd, the world’s leading manufacturer of horological products. The brand known by its winged hourglass logo now has outlets in over 150 countries. In 1832 Auguste Agassiz entered the world of horology when he joined a trading office established in St. Imier. He soon rose to become the manager and the company took on the name Agassiz &amp; Co. At the time, he was producing timepieces under the “établissage” system, whereby watchmakers worked at home and supplied their products to the trading offices. Agassiz built up a network of commercial contacts, which enabled him to sell his watches on other continents, in particular in North America. During the 1850s Agassiz’s nephew Ernest Francillon took over the running of the office. 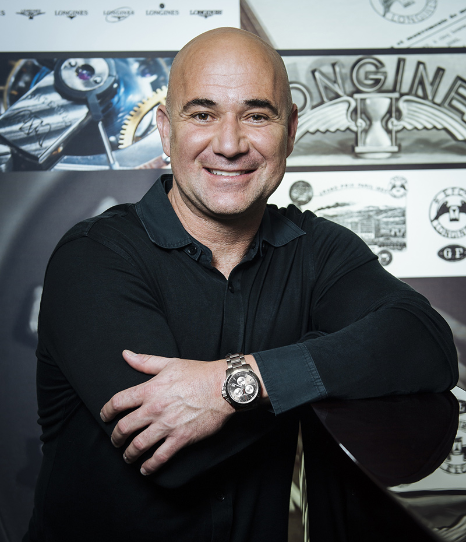 When Francillon took on this responsibility, he considered ways of perfecting the manufacturing methods used in watchmaking in the area.